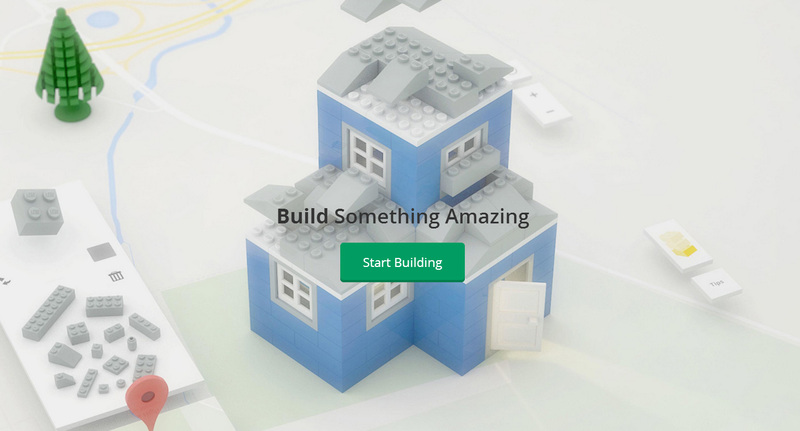 You can explore the existing LEGO Buildings on the dedicated map or learn how to create your own. 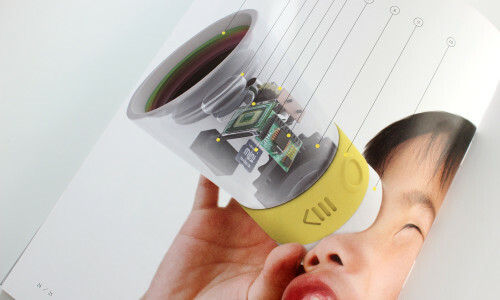 Definitely a fun tool that every architect will enjoy! 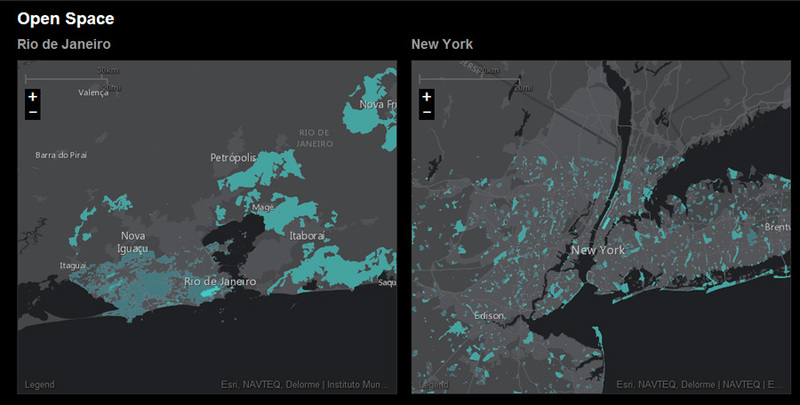 Urban Observatory is a web platform that empowers people to examine, compare, and contrast the global cities of the 21st century. 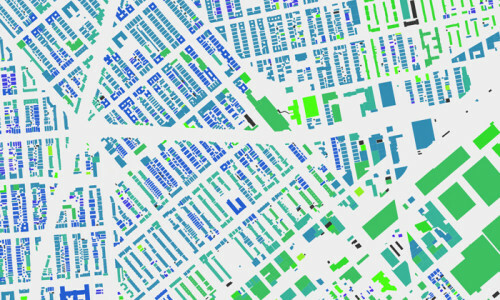 Using digital maps and open data, Urban Observatory gives insights into the urban dynamics. In a recent paper called “From mobile phone data to the spatial structure of cities“, scientists have analysed the spatial structure of 31 Spanish metropolitan areas. The research was based on a large amount of human behavioral data captured using cell phone networks. The data was used to better understand city dynamics. The Dutch design studio LUST has created a new interactive installation for the exhibition ‘Type/Dynamics’ at the Stedelijk Museum in Amsterdam. ‘Type/Dynamics’ interacts with and comments on the work of graphic designer Jurriaan Schrofer (1926–1990) in an effort to revitalize recent design history.